To appreciate the motherhood and venerate all the efforts contributed by the lovely mothers, CIS dedicated the day to the real-life superheroes and celebrated an event “Wonder Mom”. The event witnessed lovely mothers walking the ramp and owning the stage like quintessence. 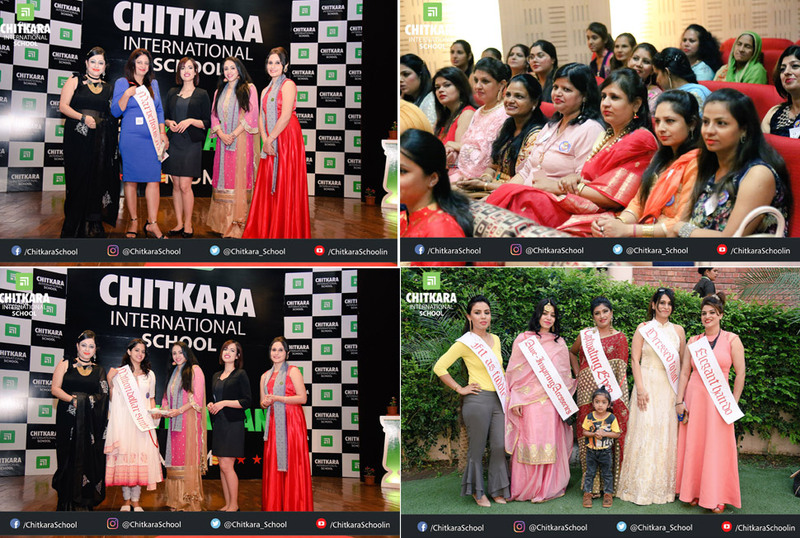 The benign presence of the judges of the ramp walk, Mrs Gurleen Dhaliwal and Mrs Rupinder Grewal titled Mrs Punjaban 2017 and 1st Runner-up respectively made the event even more phenomenal. Titles like Dressed to Kill, Million Dollar Smile, Marvellous Mom, Elegant Hairdo, Flawless Makeup, Walking Gorgeous, Captivating Eyes, Awe-inspiring Accessories were bequeathed on the winners. Furthermore, there was a Glamatory Session, a session on Makeup art by Dr Shreya Sharma, Makeup artist and Hairstylist from Sephora, wherein she enlightened the mothers about various tips and tricks to bear in mind while doing the makeup.